The big names are back! With the release of the incredibly anticipated Kingdom Hearts III just around the corner (I can't believe it's almost time! 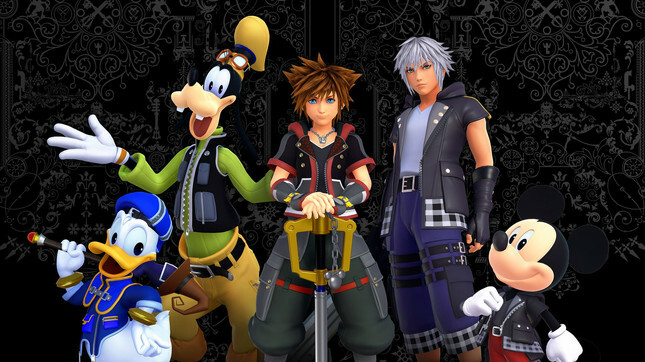 ), Square Enix has announced a whole bunch of the voice actors, both returning and new to the Kingdom Hearts series. Haley Joel Osment is back once again in the lead as Sora, joined by Forzen star Kirsten Bell and Zachary Levi from Tangled. Check out the full list of revealed voice actors and their respective roles below. You can pre-order Kingdom Hearts III from Mighty Ape for release day delivery on January 29.